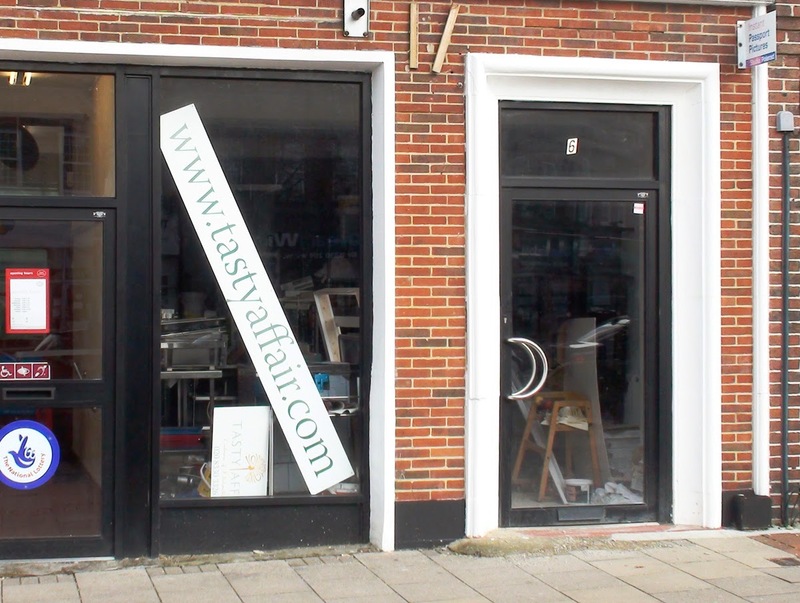 For a couple of months now, a new cafe has been taking shape next to the Post Office in North Cheam. 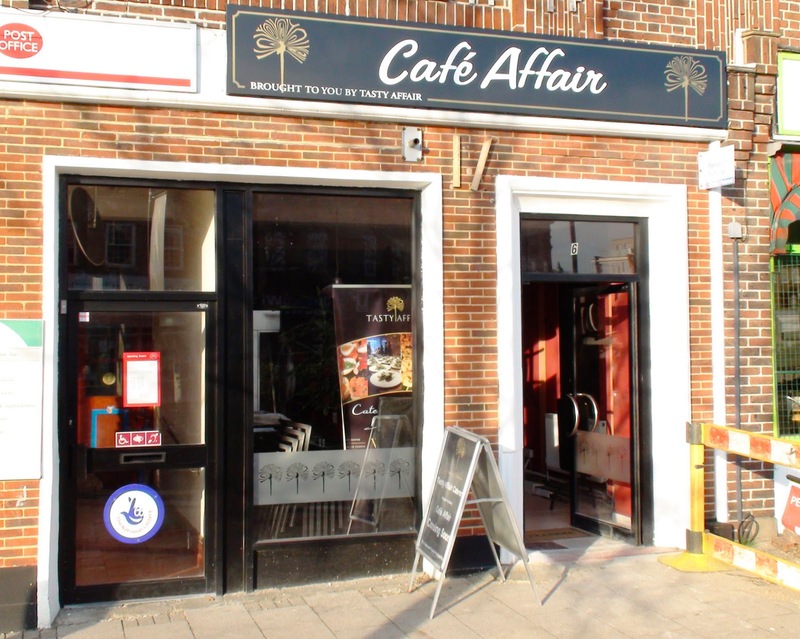 Cafe Affair is being opened by Paul Panayi as an extension of his Tasty Affair Catering business. 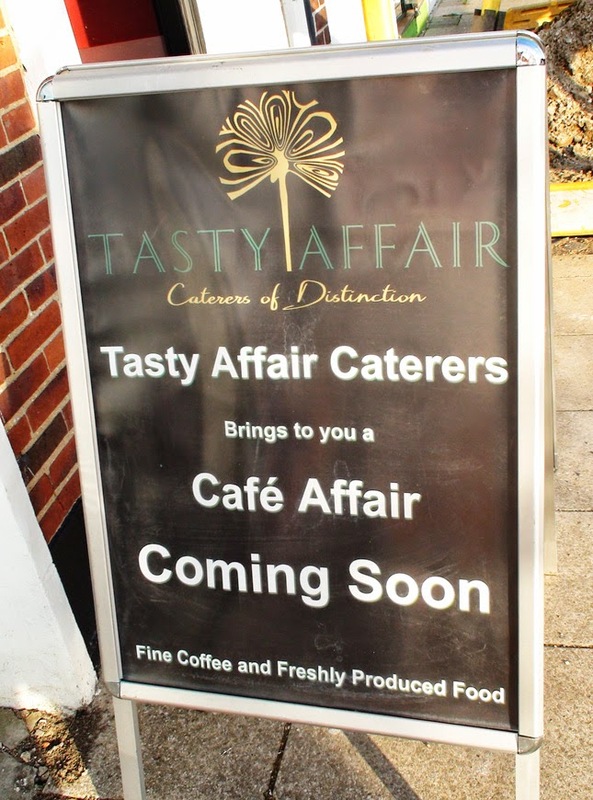 Paul told the blog that they are looking to create a 'Costa Coffee' style cafe but with the addition of a selection of meals available for lunch and breakfast. Later on they will also be opening in the evening as a Mediterranean style restaurant or possibly a tapas bar (hopefully licenced) - and why not? They're paying the rent anyway - they might as well get the most out of the premises. I look forward to sampling all of this when the time comes!